We were ascending towards the lake through the Kyrgyz steppe but, between plenty of zig-zags and different confusing trails that went over rolling hills, we were not sure if we had taken the right path. We were trekking to Song Kul independently and hoped we were on the right track. Luckily for us, these beautiful mountains are, occasionally, transited by kind Kyrgyz nomads who were always happy to interact with us and, thanks to our extremely basic Russian, they could point us out in the right direction. We finally reached the mountain pass, where we were blessed with a 360º view: velvet-green, rolling hills on one side and a massive lake in the middle of an even more massive plain on the other. This was the top of Kyzart pass, located 2,664 meters above sea level from which, even though it may not seem that high, the view was more than epic. After eating a gourmet pork sausage we had bought in a fancy store in Bishkek and drinking half a bottle of some, surprisingly good, wine from Crimea, we descended and left the pass behind, where the landscape became more alpine, trees disappeared and, once we got to the lake shore, we were received with a warm welcome from the nomads, horses and the endless blankets of wildflowers. Situated at 3,061 meters high, Song Kul is the second largest lake in Kyrgyzstan and one of the main touristic attractions in the country. Song Kul is surrounded by a huge plain, filled with all kinds of flowers and colors which, at the same time, are surrounded by velvet-smooth, green hills. 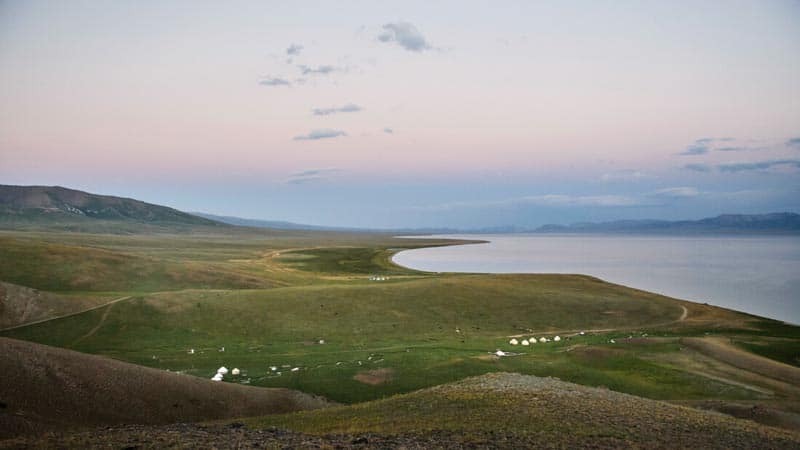 During the summer months, the shore of this almost round-shaped alpine lake is filled with yurt camps and nomads, whose flocks graze freely over those fertile, yummy and grassy meadows. With an emerging but highly organized tourist infrastructure, despite its remote location, it is very accessible and the easiest place to experience the real Central Asian nomadic culture. It’s very common to think that, for many travelers, Song Kul is the postcard and ultimate tourist destination in Kyrgyzstan. Therefore, it's not at all surprising that, for the last couple of years, during high season, Song Kul has become a pretty busy place. 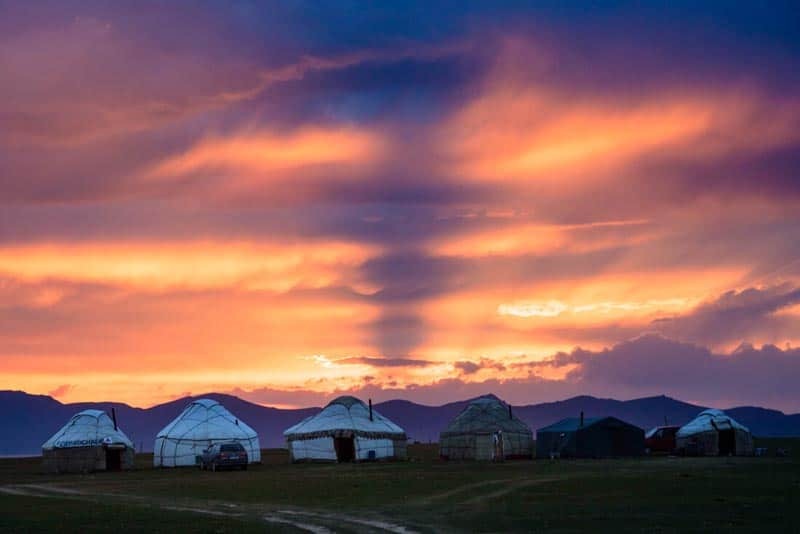 It is filled with foreigners, which, consequently, produce the rise of money-oriented nomads with signboards at their yurt entrances, announcing that you can stay at their camp. The crowds are completely true but, on the other hand, it’s not all these travelers and commercial yurt camps are concentrated in one tiny spot. At 29 kilometers long, Song Kul is big enough to enjoy its shore and nature in a different way. Since most people come to Song Kul by car from Kochkor, I decided to go by foot from the other side of the lake, on a 2-3-day trek. This is the easiest trek I did while traveling in Kyrgyzstan, which means that it could be completed by the most amateur of trekkers. 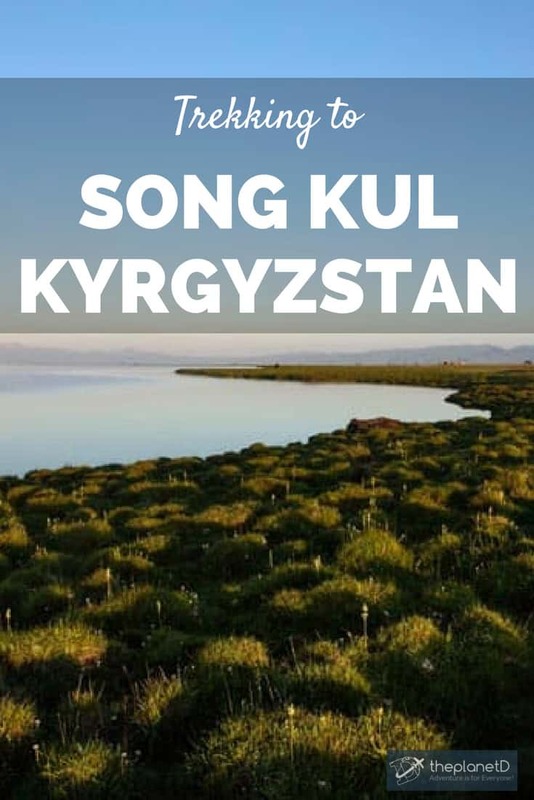 The following guide to trekking to Song Kul from Kyzart aims to show you the complete day by day itinerary plus a couple of very useful tips. This is, definitely, the only challenging day, as most of the trial aims at reaching the Kyzart pass. Until then, the landscape is dry and wild, composed of dense bushes, plenty of trees, and views of a rocky mountain range. After the pass, trees and bushes are replaced by velvet grass and the air becomes significantly more humid. 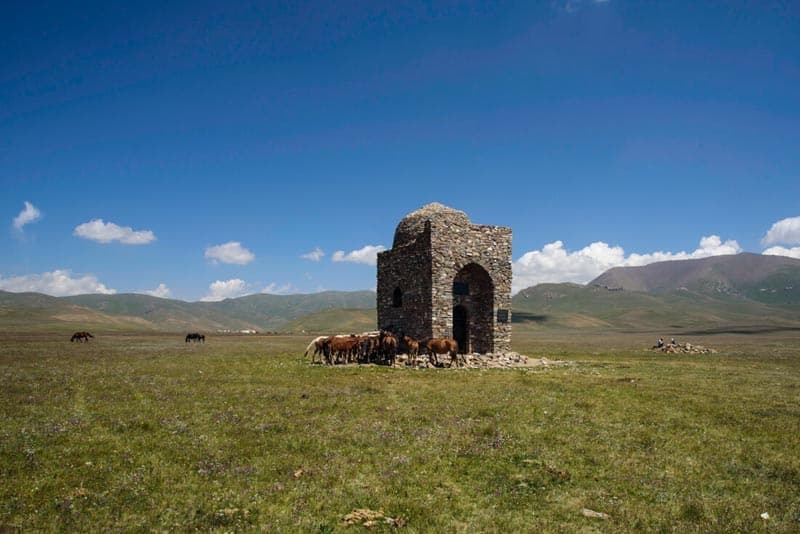 The trek starts from a tiny village named Kyzart, which is 71km from Kochkor, a relatively big town and the official base for going to Song Kul. You can easily get to Kyzart by shared local taxi for less than 2USD. 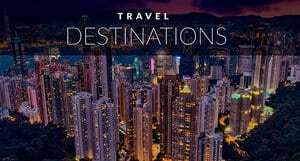 If you want to go by private taxi, you will pay at least 10USD. When you are in Kyzart, I recommend you take a taxi or hitchhike to the beginning of the trail, as the first 4 kilometers go over a boring, dusty and unpaved road. The actual hiking trail starts right after crossing the main river. From the starting point to Song Kul (26km), it takes around 6 or 7 hours, so try to start early. 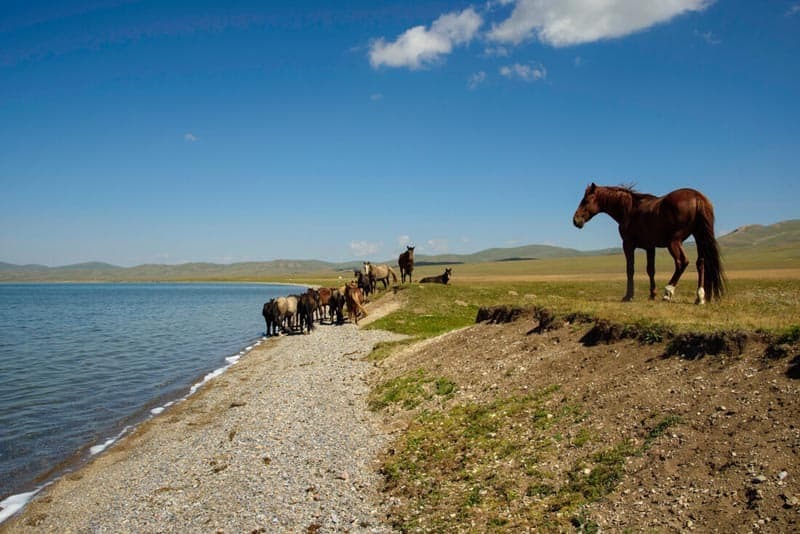 The first trekking day finishes at the lakeshore, where you will see a couple of nomadic camps. Note that, at these yurt camps, you may see a few tourists but nothing comparable to the masses that go to the eastern part of the lake. The second day consists of a 4-5-hour pleasant walk along the shore, from the yurt camp to the main CBT camp (17km). I recommend you spend the morning just wandering around the camp, hanging out with the nomads, taking photos and, basically, learning about their particular lifestyle. Honestly, it would be very easy to spend more than one night at this camp, just playing football with the friendly kids or helping the women milk their cows. However, if you don’t have time, you should start heading to the CBT camp, but don’t worry, since this part of the trail is also one of the highlights of the trek; on your way you will see a remote mausoleum dating from Silk Road times; infinite colorful, dreamy meadows; countless herds of horses drinking at the lakeshore and just miles of epic landscape completely to yourself. Your day will end at the main touristic camp in Song Kul, from where you will go back to Kochkor on the following day. One top tip: From this part of the lake, you can take photos of the most epic sunsets in the country as the sun sets from the west and, since the mountains are not very high, on a clear day, the whole sky is dyed a beautiful orange. Despite being quite touristic, you should not underestimate this beautiful part of the lake. 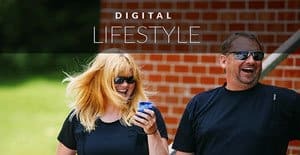 If you are lucky, during some summer weekends, CBT organizes traditional horse games for tourists, where locals play a form of polo which is played with a dead goat instead of a ball, horse wrestling, races and much more. 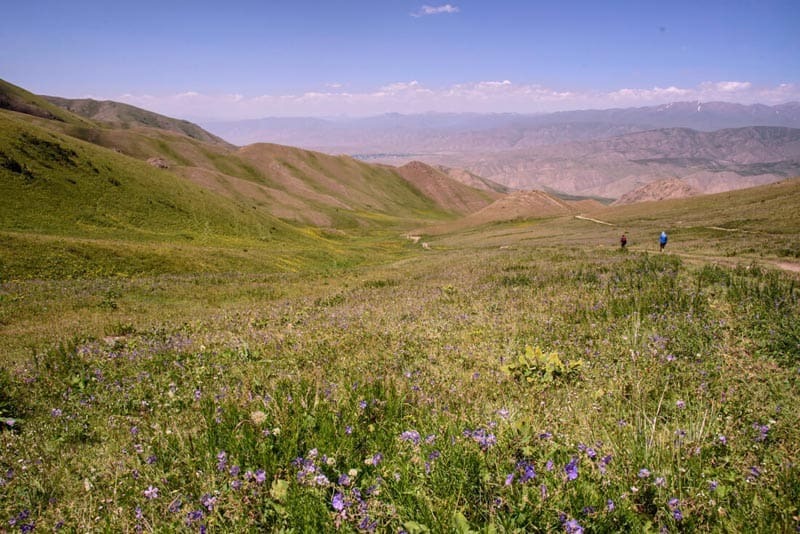 Kochkor is located around 100 kilometers from the camp and you can go back there at any time. 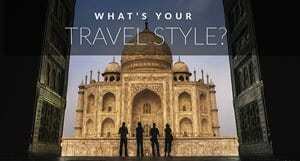 Most nomadic families own a car and the price varies between 20 and 30USD, depending on your negotiation skills. Alternatively, you could also hitchhike but remember that, in this part of the world, even locals pay for that. Bring water for the first day only – On the first day, from Kyzart village to the actual lake, you won't find any water, so bring a few liters for a long day hike. 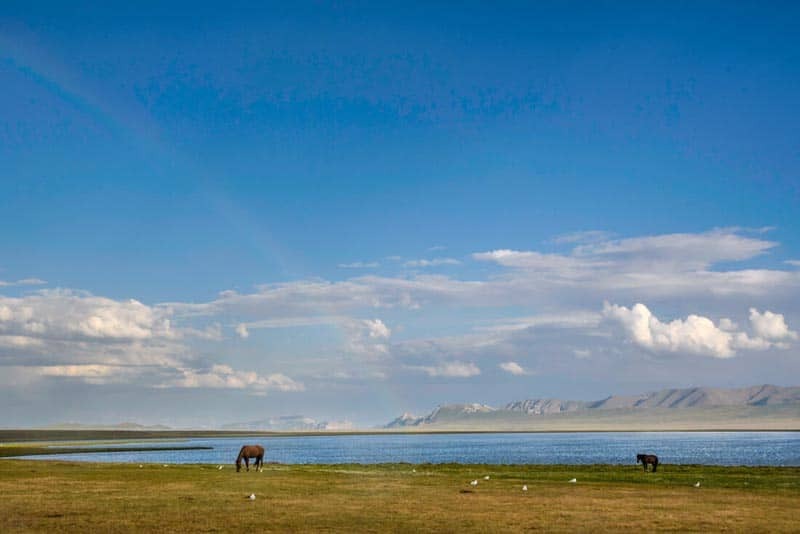 At the lake, the nomads drink from water pumps which can be found one hundred meters from the shore. 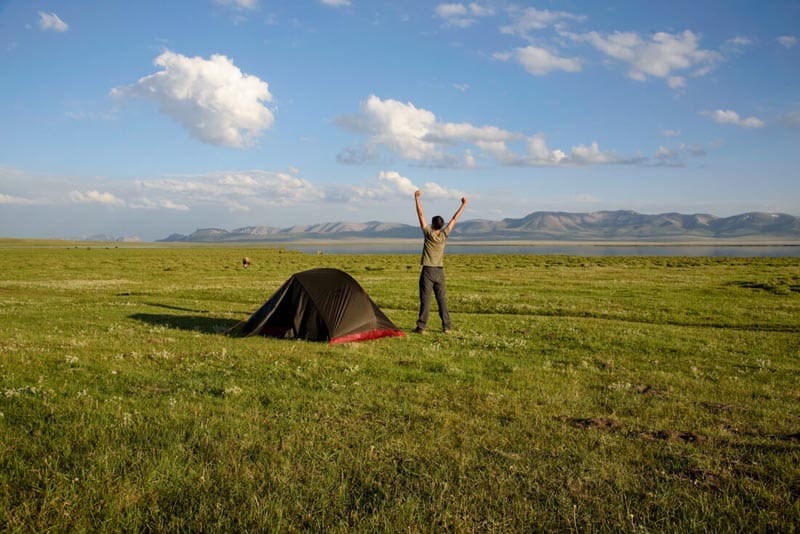 You don't really need camping equipment – Sure, you can bring your own tent and sleeping bag but, at the lake, there are plenty of nomad camps where you will always be able to stay and get a warm meal. Typically, they charge 10USD, including dinner and a filling breakfast. 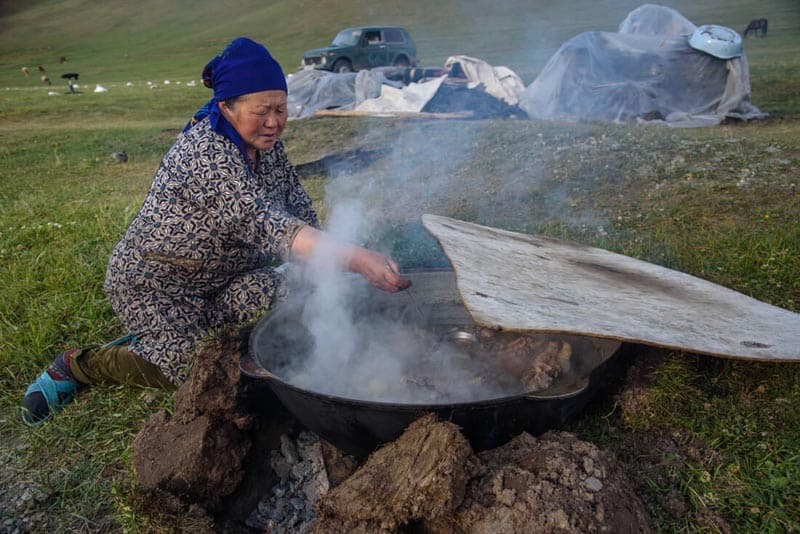 Dinner consists of shorpo, which is a local meat broth, whereas breakfast consists of bread, jam, butter, eggs, and porridge. 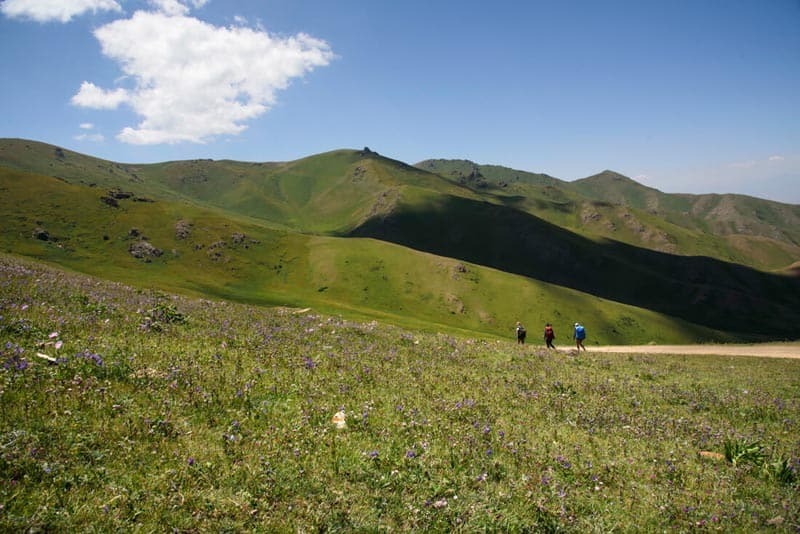 Trekking in Kyrgyzstan is easier than anywhere else! Horse trekking – We met a couple of people who did the trek on a horse, so it’s perfectly doable. You can arrange it at either the CBT office in Kochkor or in Kyzart, the second option being cheaper as you won’t pay for transportation. Trekking experience – Trekking from Kyzart to Song Kul was, perhaps, the easiest trek I did in Kyrgyzstan. As explained in the itinerary, the only challenging day happens on day one, when you go over the pass. After going down, the way to the main yurt camp is completely flat. When to go – Kyrgyzstan is such a seasonal destination since, outside the summer months, the country is covered by snow. Sure, you could come here in spring or winter but you will freeze and you won’t even find nomads. 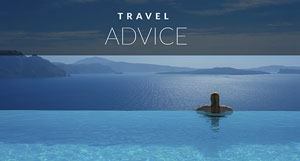 The best time to come is from June to September and, even by then, you may get bad weather. When I was there during the month of July, we got heavy rain on the 4th day. Bio: From Sudan to Pakistan, for the last few years, Joan Torres has been traveling non-stop to real off the beaten track destinations which don’t tend to be on most traveler’s bucket list. 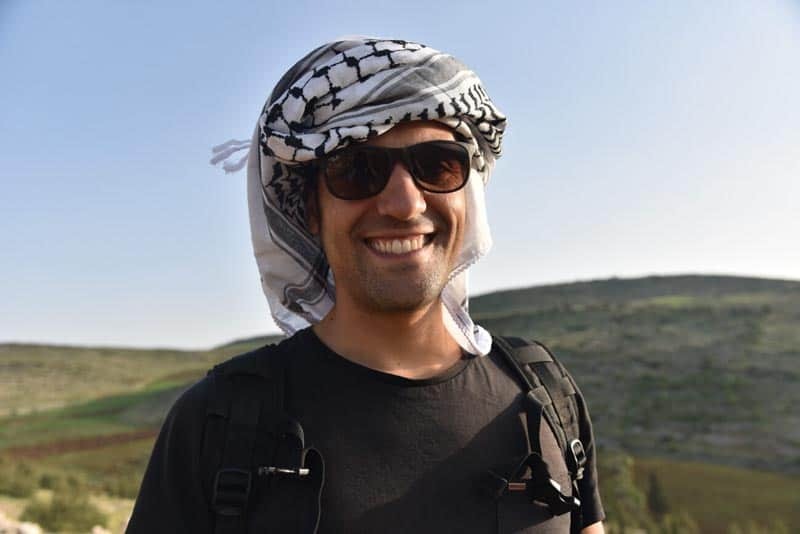 He tells about it in his blog Against the Compass, where he writes real inspiring travel stories, as well as extremely comprehensive travel guides. Follow in on Facebook and Instagram. 10 Responses to "Trekking Independently to Song Kul in Kyrgyzstan"
I ll try To do this trek this week. I don’t see trails on mapsme. Is it easy To find the trail after the river? And to find the way To the shore on the 1st day? You shared really great article and adventures also. Thanks for sharing a great information of Kyrgyzstan. keep doing! Personally I love trekking, thanks for your kind information about the destination, really superb article, thanks for sharing this article. Amazing, From the time when I get to know about your Kyrgyzstan visit on Instagram, I was just waiting for this. Beautiful captures!!! Keep going. What an awesome adventure!! Love the way you write, your pictures make me want to go the Kyrgyzstan. I am so glad you shared this experience. Keep up the great work.